It all started with reading a book way back in 2006. It was called "Clear waters rising" by Nicholas Crane in which the author had hiked from Santiago de Compostella to Istanbul traversing the entire European continent on foot. 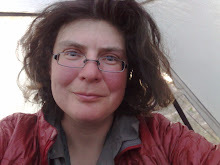 Back then I was just preparing for a thruhike of the Continental Divide Trail in the US, my second long distance hike ever. I had not yet completed the American Triple Crown when the idea of doing something similar in Europe took root in my mind. Still it was not until 2012 that I embarked on this huge European hiking project. By then I had completed the Triple Crown and had hiked several more trails in the US and Australia. I would have probably continued hiking overseas if the exchange rate had not deteriorated tremendously. The Euro weakened and all of a sudden Europe seemed very attractive to me. 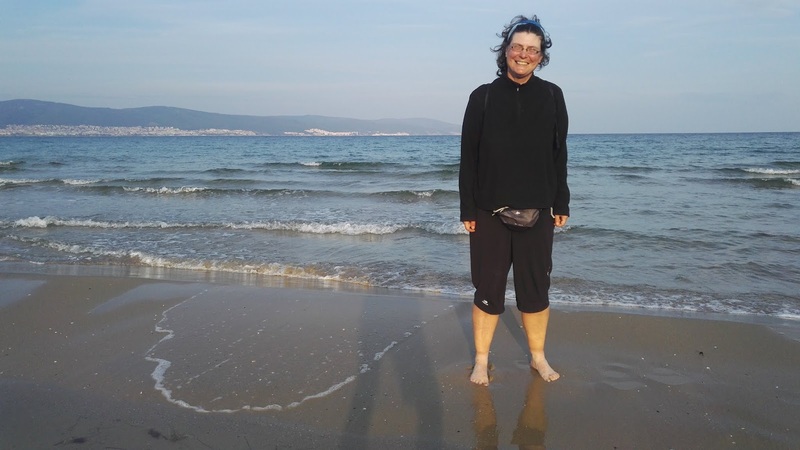 I decided to follow Nicholas Crane's footsteps and started my hike across Western Europe towards Santiago de Compostella. Never since my first long-distance hike on the PCT in 2004 had I experienced such an increase of knowledge than on this first European hike. So many things were different and exciting and I was hooked immediately. 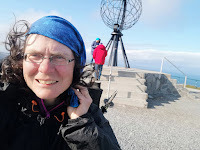 me about the newly marked European long-distance trail E1 to the North Cape. "Now it is possible to traverse Europe from it southernmost to its northernmost point", he told me - and another idea took root in my mind. With the Triple Crown I had traversed the United States three times - why not do it in Europe as well? Think big and traverse Europe in all four directions - South-North and East-West? And therefore I embarked on my Southern European traverse towards Tarifa in 2013. My first attempt to tackle Eastern Europe in 2016 was thwarted by a medical emergency. With my backpack already packed I ended up in the ER of a Berlin hospital and after surgery my doctors told me to postpone any exotic hiking plans. I still ended up doing a 1,000 kilometres stretch through Germany towards the North Cape that year. In 2017 I was finally ready for Eastern Europe and discoverd mostly unknown hiking destinations on my way from Germany to the Black Sea Coast in Bulgaria. 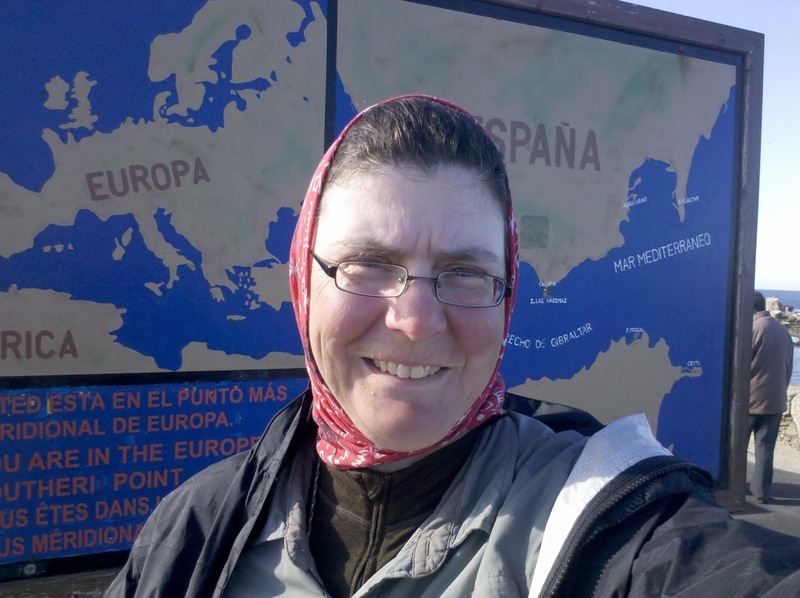 With reaching Kap Emine I had completed my European East-West traverse. Now only the Northern traverse was missing. 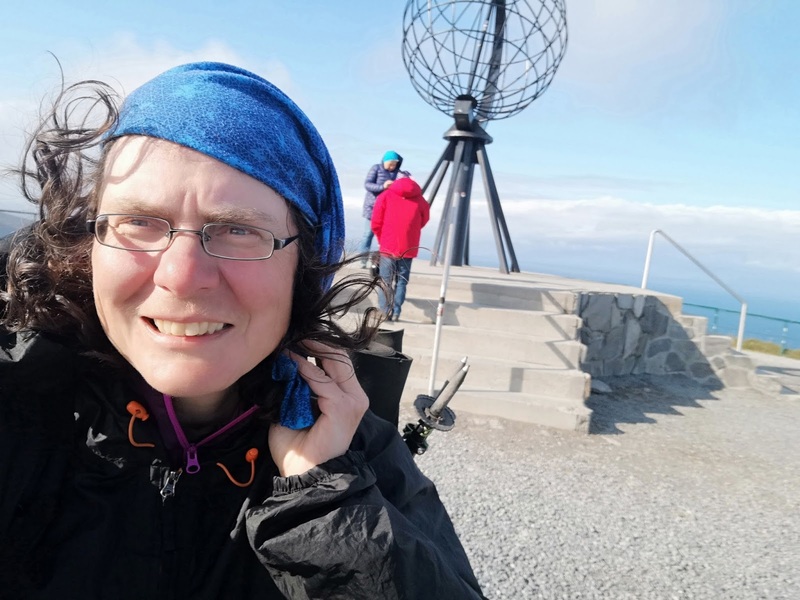 I tackled it in 2018 and completed the entire hiking project on September 1 at the North Cape. 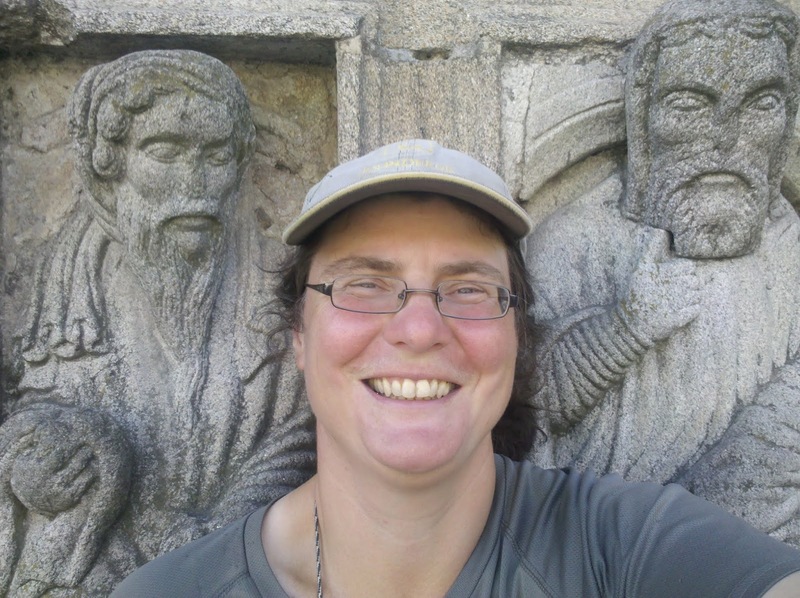 To my knowledge I am the first person ever to traverse Europe on foot in all four directions. I have hiked 15,700 kilometres in 16 countries for this project. I hiked in rain and shine, summer and winter, in high mountains and on beaches. I was bitten by ticks, mosquitoes and even a dog. People from all stations of life told me their stories thus giving a face to their country. I learnt more about European history and culture than any university could have taught me. This hike has made me an even prouder European! ich möchte dir zum erfolgreichen Ende deines Projekts gratulieren! Tolle Sache, und ich verfolge deinen Blog ja seit Jahren mit Spannung. Durch dich sind wir ja damals auch auf den Bibbulmun aufmerksam geworden. Und was machst du jetzt als nächstes? Ich wünsche dir weiter gute Gesundheit und hoffe auf weitere Berichte hier auf deinem Blog. Danke fürs Fotografieren und Schreiben! Hallo Mark, Deine Hass-Liebe zu TA kann ich nachvollziehen - und daher bin ich den Trail bisher auch noch nicht gelaufen. Es steht zwar auf meiner "Wunschliste", aber nicht so weit oben. Zu viele Straßenabschnitte, teilweise schwieriges Gelände und überhaupt bin ich gar nicht so ein großer Neuseeland-Fan. Aber mal schauen, wie sich der Weg noch entwickelt .... Gute Besserung für Dich! Berichte über all die Jahre. für uns die schönste Erholung vom Berufsleben.